Please use the scheduling calendar below to set up your head lice treatment at our Lice Lifters Lancaster PA Treatment Center. Once you make your appointment, someone from the treatment center will be in touch to confirm your exact time and appointment within your selected timing window. 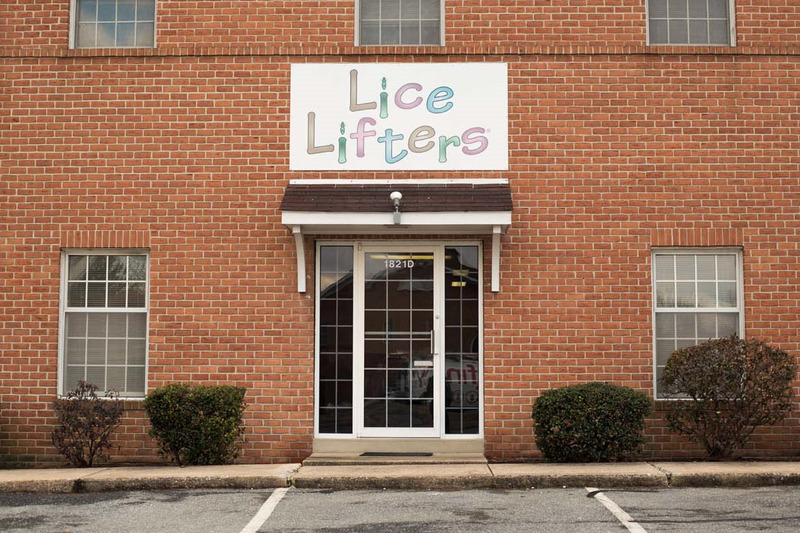 If you do not hear from our lice specialists within 1 hour, please call 717-696-1233 to confirm your appointment and time. **Please note: After Hours and Weekend Appointment costs may be higher than standard treatment prices. Please confirm cost with the location when setting your time. NOTE: Someone from the treatment center will be in touch to confirm your exact appointment time within the selected timing window. If you do not hear from one of our lice specialists w/in 1 hour, please call 717-696-1233 to confirm your appointment and time. **Please note: After Hours and Weekend Appointment costs may be higher than standard treatment prices. Please confirm cost with the location when setting your time. CONTACT LICE LIFTERS TODAY: 717-696-1233 - ONE QUICK TREATMENT AND DONE!